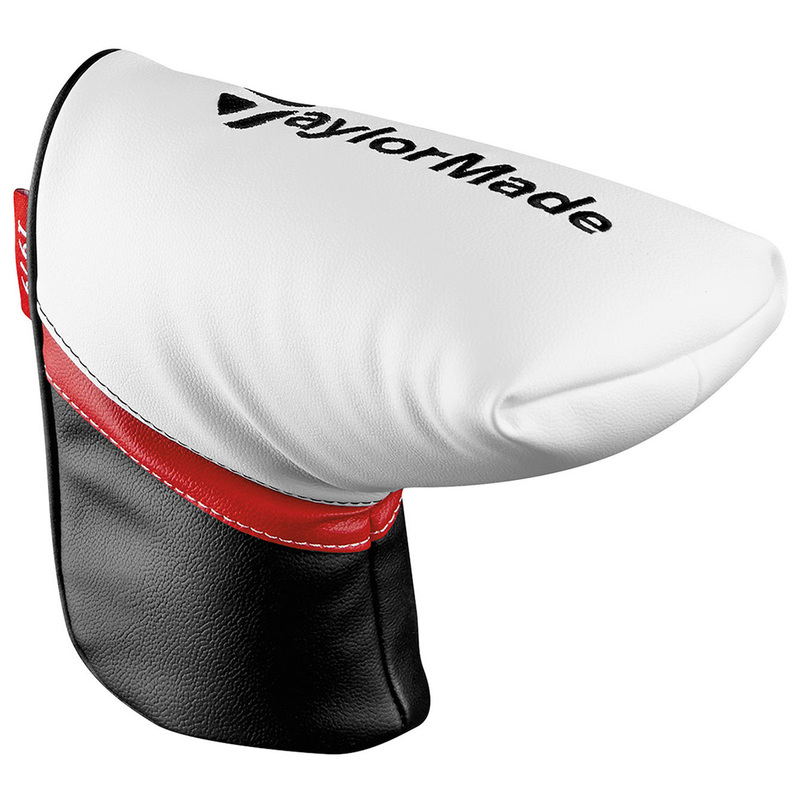 This stylish putter cover has been designed to protect your blade style putter. 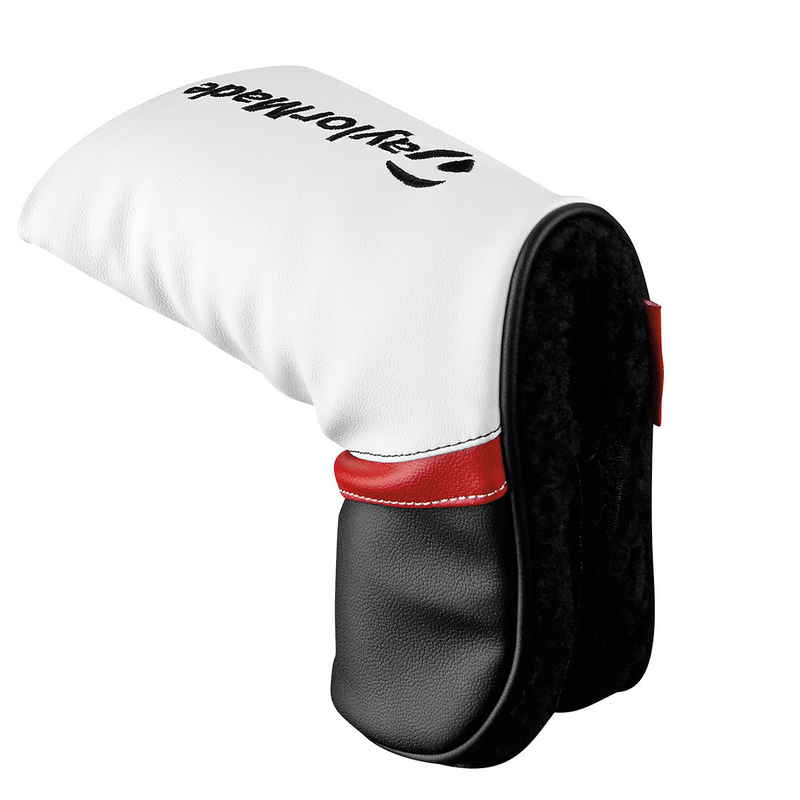 Constructed with semi perforated synthetic PU leather, and protective inner lining to prevent your putter from getting damaged in your golf bag when carrying. The putter has a classic design with TaylorMade branding, and will fit most blade style putter heads.